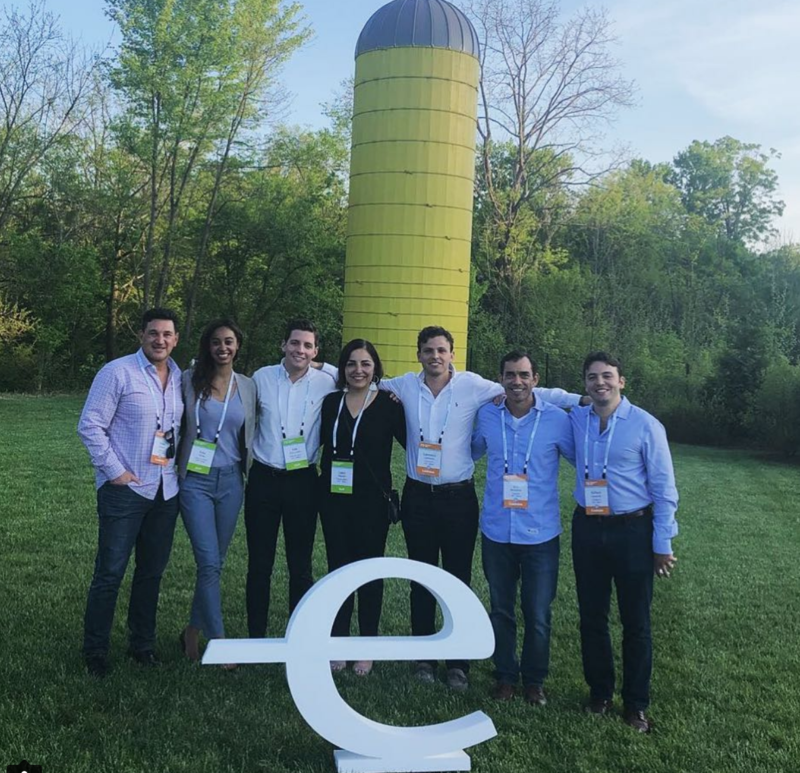 Endeavor Miami announced today that two South Florida companies’ co-founders, Nearpod and EcoSystems, were selected as Endeavor Entrepreneurs at Endeavor’s 79th International Selection Panel (ISP). The ISP was held in Louisville from May 7-9, the culmination of a rigorous selection process. The selected companies are all based in South Florida and will begin receiving services to further accelerate their scale, including mentorship and access to capital, global markets and talent. Founded by Guido Kovalskys, Felipe Sommer and Emiliano Abramzon, Nearpod is an award-winning education technology company that is empowering teachers to transform instruction, reaching 3 in 5 school districts across the US. Through the combination of software that merges multimedia with real-time student feedback, ready-to-teach digital content designed in partnership with publishers like Common Sense Education, PhET and Readworks, and unparalleled educator support, Nearpod is changing how teachers are integrating technology into the classroom. EcoSystems is a water conservation company that designs and implements programs that have saved over 2 billion of gallons of freshwater and $15 million dollars in utility costs. In a matter of weeks, EcoSystems helps properties save up to 30-50% on their utility bills. Founded by brothers Richard and Lawrence Lamondin, in a time of growing water scarcity its mission is to provide solutions that promote smarter, more efficient uses of water and energy. Endeavor’s ISP is the culmination of a rigorous selection process where panels composed of top global business leaders, entrepreneurs and investors interview candidates about their business model, leadership potential and timing. In order for an entrepreneur to be selected, they must receive a unanimous vote from the entire panel. Each panel consisted of sets of six world-class business leaders, who interviewed founders, giving them targeted feedback. South Florida was well represented at the event with Endeavor Miami Board co-chair, Daniel Echavarria, and two mentors, Hank Dudgeon and Mike Bach, who interviewed candidates to select this class of Endeavor Entrepreneurs. Endeavor Miami launched in September 2013 with the support of the John S. and James L. Knight Foundation as the first U.S. affiliate of Endeavor Global. Endeavor Miami’s entrepreneurs generated close to $130 million in revenues and 1,600 jobs in South Florida in 2017. With the addition of its newest companies, the affiliate currently supports 21 companies and 37 entrepreneurs.